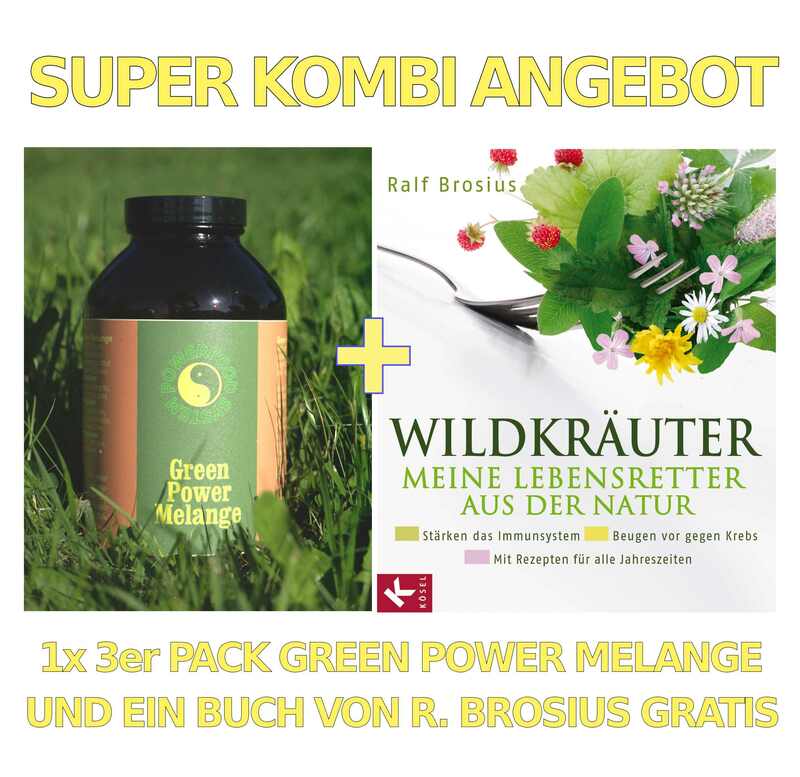 GPM von Powerfood System ist ein enzymatisches, chlorophyllhaltiges und basenbildendes Nahrungsergänzungsmittel in Rohkostqualität. Es unterstützt den Säure-Basen Ausgleich des Körpers und sollte einmal täglich verzehrt werden. Sämtliche Zutaten werden unter 40 Grad besonders schonend vakuumgetrocknet und weiter verarbeitet. 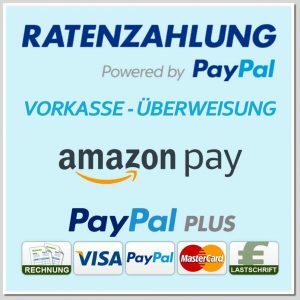 Verzehrsempfehlung: täglich 2 Teelöffel (ca. 5g) 30 Min. vor dem Frühstück gut in ein Glas (200ml) Wasser oder Saft einrühren. mitteln: sind nicht als Ersatz für eine ausgewogene, abwechslungsreiche Ernährung und gesunde Lebensweise zu sehen. GPM of Power Food System is a chlorophyll -containing, basic nutritional supplement in raw food quality. All ingredients are below 40 degrees especially gentle vacuum dried and further processed. 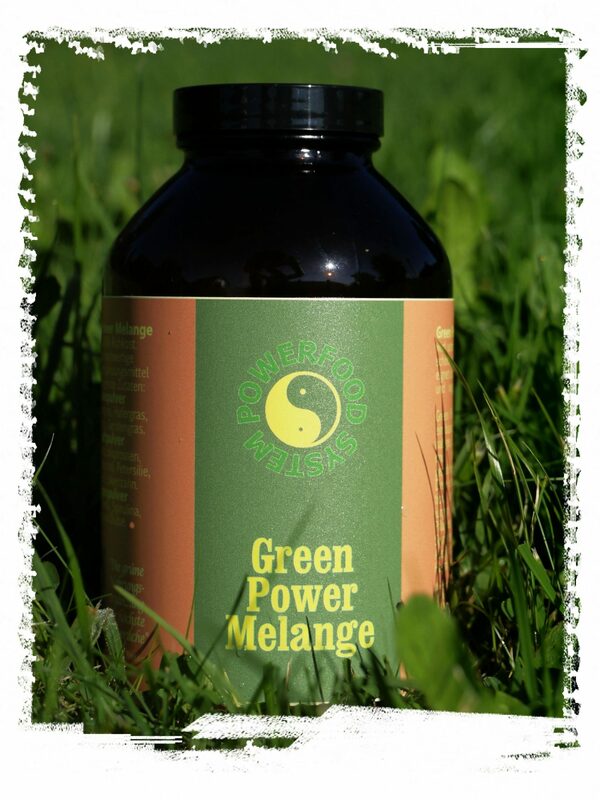 GPM of Power Food System is a chlorophyll – containing, basic food supplement . The ingredients are vacuum-dried below 40 degrees. The finely ground mixture of grasses, herb , sprouts and seaweed used for detoxing the body and can be taken either daily or as a cure for 6 months. This dietary supplement is no substitute for a balanced diet. Please keep out of reach of young children . The recommended daily intake should not be exceeded. Recommended dosage: Daily 2 teaspoons (about 5g ) 30 min before breakfast good in a glass ( 200ml ) Stir in water or juice. The recommended daily dose should not be exceeded . Dietary supplements are not to be seen as a substitute for a balanced , varied diet and healthy lifestyle . Keep out of reach of small children.